Being the focal point of a room and one of the most used pieces of furniture, a sofa demands a great consideration while buying it. Apart from its material, color and shape, you have to think of a couple of other things as well. How are you going to use it? Are you buying it for relaxing in your bedroom or for watching a television in the living room? Will it be used by a lot of people or just as a piece of décor? Will it be used by kids and pets? But as a number of variants are available in the market, how would you choose the right one? 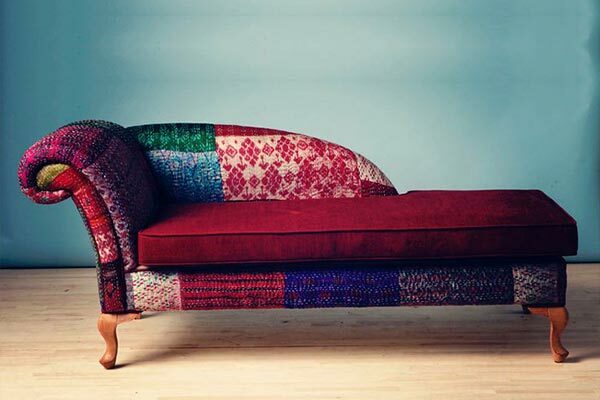 To help you out, we have described a few types of sofas here. After getting a better understanding on each type, you would be able to buy the right one according to your usage. This is a multi-piece sofa-set that can be arranged in different arrangements from which ‘U’ and ‘L’ shaped arrangements are the two most common. The more the sections, the more will be the arrangement. But ideally, whichever type you opt for, it comes with fixtures to connect the pieces. 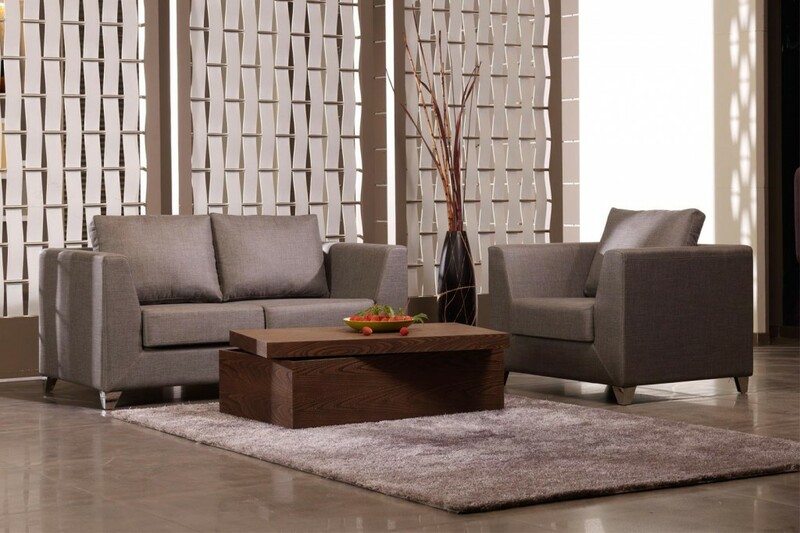 Due to its increasing popularity, sectionals are available in a number of styles and designs. 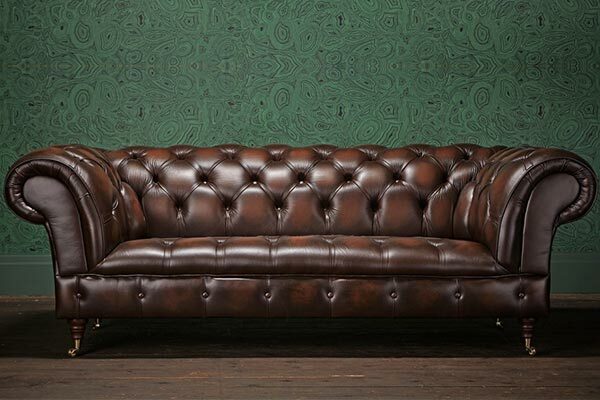 One of the most famous traditional sofas, the Chesterfield features a low and tufted back with high-scrolling arms. However it is usually upholstered in brown leather to maintain its traditional look, it is also available in different color fabrics and artificial leathers. Its quilted design would never let it go out of fashion. A chaise lounge is extremely popular as a piece of patio furniture and is often used at the poolside. Apart from this, they are also gaining widespread acceptance for relaxing in the master bedroom suites. They are available with and without arms. 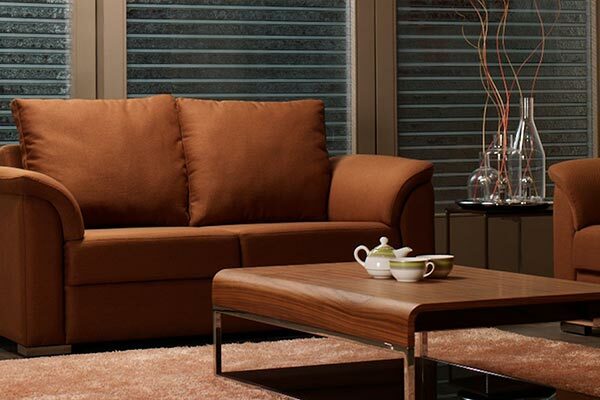 A very formal sofa with gently scrolling arms and exposed wooden legs characterize the Camelback. Its unique feature is a humped back in the center which descends continuously into the arms of the sofa. 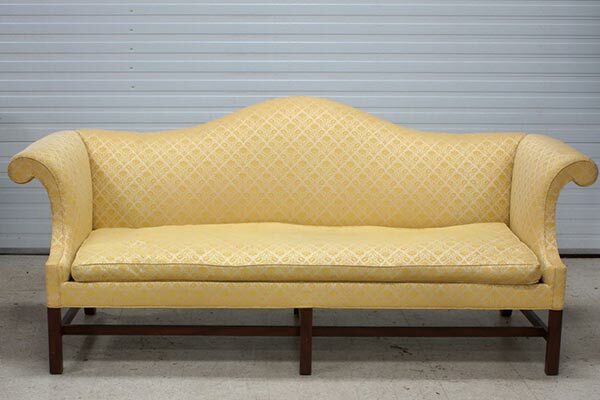 This sofa dating back to the 18th century, looks elegant when kept in the entrance hall. Specially designed for two people (a couple to be precise), the Loveseat is an umbrella term for a mini-couch. It is suitable to use in a living room as a part of a huge sectional sofa. These are broad categories of sofas available but before you choose one, make sure you define your usage, purpose and aesthetics so that it doesn’t look forcefully fit and adds glamour to your premise. 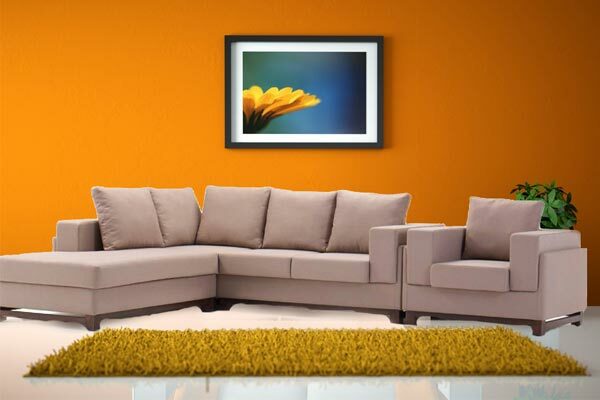 To have a look at our extraordinarily stylish and elegant sofas, check them out and buy them online here.